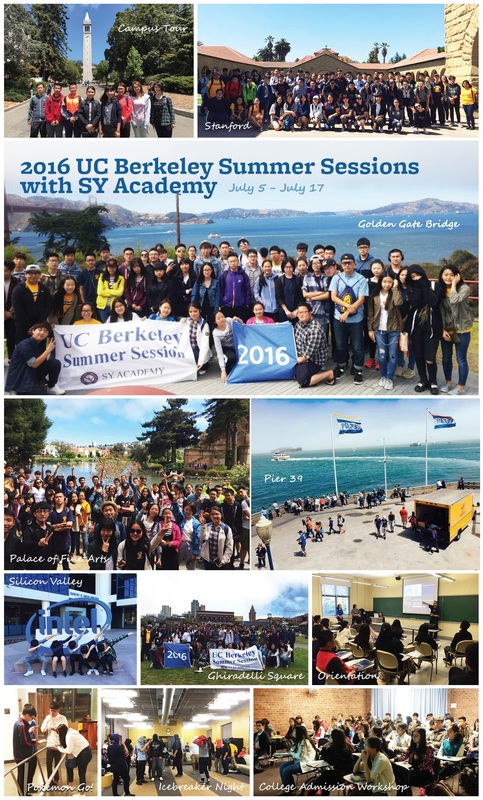 SY News - 2016 UC Berkeley Summer Session Ends! 2016 UC Berkeley Summer Session finished successfully! We hope all the students who participated have great memories with us! Thank you for being such a great student for all! « Prev 2016 UC Davis Summer Session Ends!